Stateside's conversation with Bernard Wolf, a professor emeritus of economics and international business at York University in Toronto. 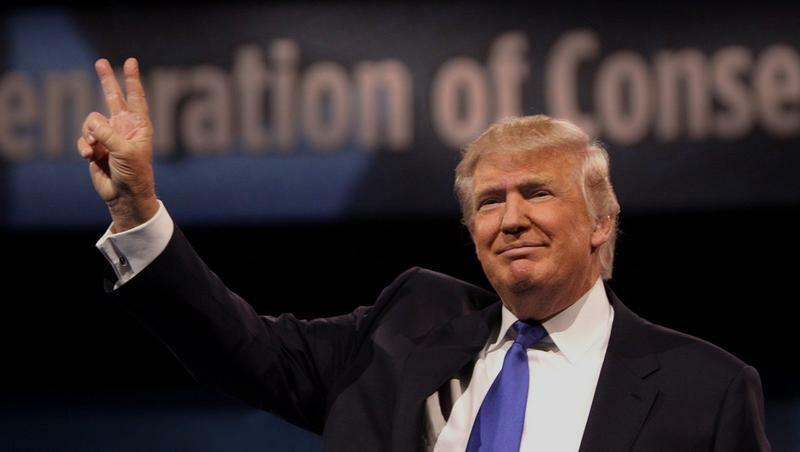 President Donald Trump talks a lot about "renegotiating" NAFTA. There are few places that would feel the fallout from changes to the North American Free Trade Agreement (NAFTA) more than Michigan and Ontario. Why is it so darn hard to bike between Windsor and Detroit? As more and more people turn to bicycles for transportation, fun and fitness, one might think it would be great to be able to bike between Detroit and Windsor. Once upon a time, that was possible. But no more. Cyclists on social media write of being able to ride, even walk across the Ambassador Bridge from Detroit to Windsor and back. But after Matty Maroun bought the Ambassador Bridge, the bike and pedestrian walkway was replaced by wider lanes to better handle 18-wheelers. Can American legislators help to convince the Canadian environmental minister to say no to a plan to store nuclear waste underground less than a mile from Lake Huron? U.S. 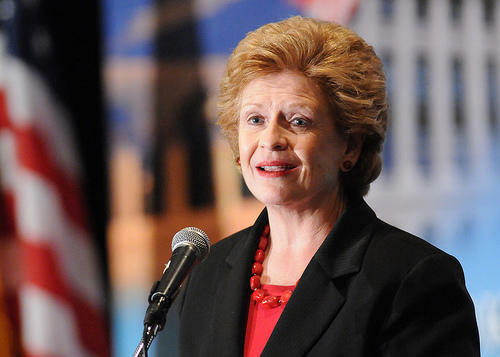 Senator Debbie Stabenow hopes so. She unveiled legislation today related to a nuclear waste storage site planned for Kincardine, Ontario. 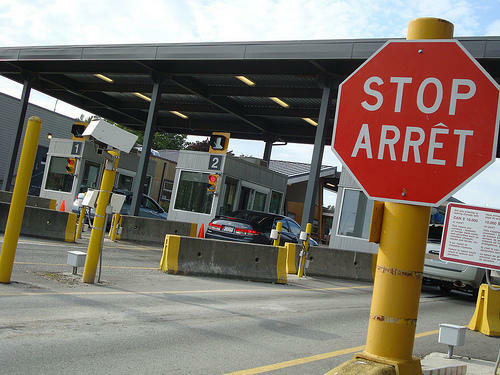 DETROIT (AP) - A Detroit judge says a lawsuit can go forward against federal authorities accused of violating the rights of Muslims at U.S.-Canada border crossings. Federal Judge Avern Cohn says he's not ruling yet on the merits of the case. But he denied a request by the government to dismiss it Tuesday. Some Detroit-area Muslims sued last year, saying they've been held at gunpoint, handcuffed and repeatedly questioned about their religion when returning to the U.S. from Canada. Some have given up on crossing the border. Cohn says the government might come up with valid reasons for pulling Muslims aside for additional questions at the border. But he says that's not the key issue at this stage of the litigation. 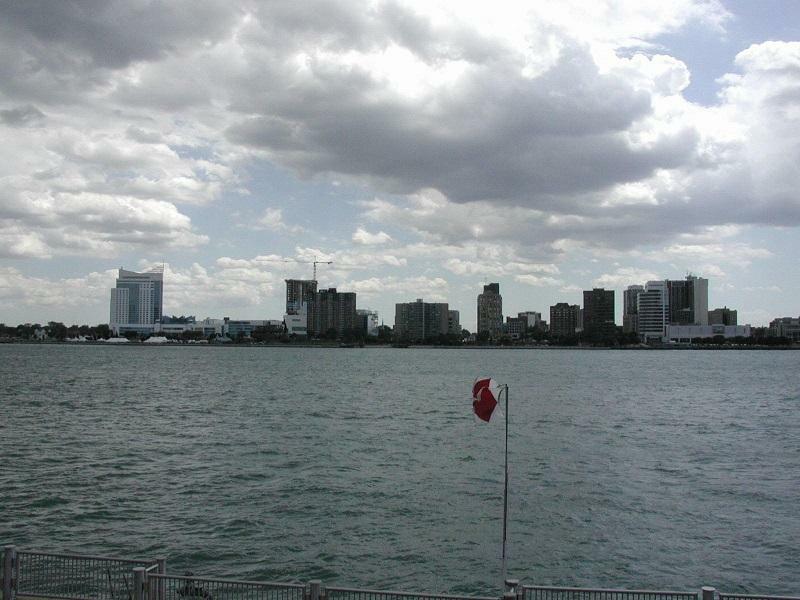 More than three-dozen U.S. and Canadian agencies participated in a mock-disaster situation on the Detroit River Tuesday. The drills included a mock terrorist attack on a large riverboat, and a follow-up search-and-rescue operation. Officials say the exercise caps three years of interagency planning to prepare for possible disasters along the international maritime border.